Correct Weight #Podcast Sunday 22nd March 2015. First on Sunday...Racing's complete review and preview. 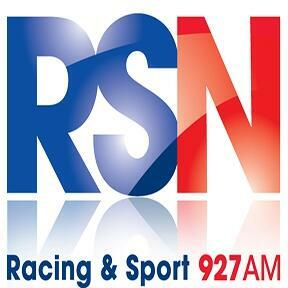 From 8am, the look back at Saturday's biggest racing, with award-winning racing news and current affairs broadcaster Shane Anderson, number one analyst Deane Lester, and top trackman Warren Huntly. From 9:30, Correct Weight shifts into preview mode, in all three codes. Punt specialist Brad Baker leads the team, with all the #form and selections, the #trots and #greyhound wraps, and the #sportsmarkets. FLIP-SIDE FRIDAY PODCAST Click Play and enjoy.